Cristin M. Dillard is a professional educator and leader. She is a dedicated and experienced professional educator with more than nine years of experience in the field of education. She has served as a secondary social science classroom teacher and as a library media specialist/information specialist in grades PK-8. 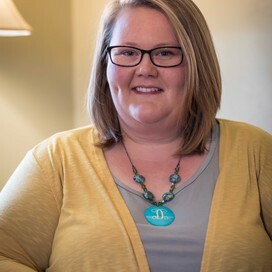 As a library media specialist, she collaborates with classroom teachers to create interdisciplinary lessons that include technology integration, a cross-curricular approach to lesson planning, and employing a variety of instructional methods that engage learners. When she worked with early learners in grades PK-1 teaching technology skills, information literacy, visual arts, and writing. Through using digital portfolios with her first grade students, she has designed a formative assessment that teaches students to set goals, self-assess learning, and reflect upon the learning process. Cristin M. Dillard has presented on a variety of topics at the school, district, region, and state level. She participates collaboratively with her colleagues from across the nation through discussions on instructional and assessment methods that formatively illustrate student mastery of learning goals, standards, and skills. Her goal is to help students engage with material and resources to create meaningful responses and interactions to gain mastery. Located in Troy, AL. Currently, Mrs. Dillard is serving as the Educational Specialist for Library Media for the Alabama Department of Education (ALSDE). What am I going to do with THIS in MY classroom?! What am I going to do with an eReader in my classroom? Come see us in room A212 for a discussion on how to use eReaders in the classroom. 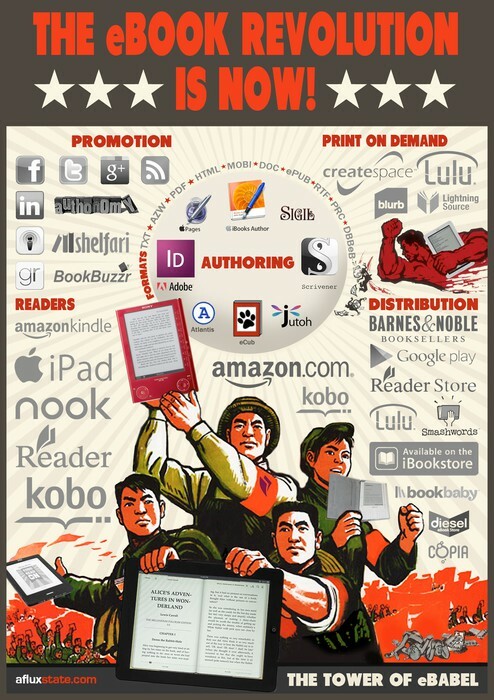 eReaders -- Kindle, Nook, Kobo, whatever. But have we thought about using this awesome tool in the classroom? We are going to share with you a few ways these can be incorporated into ANY classroom (not just literature or social studies)! See how you can incorporate eReaders and eBooks into YOUR classroom by visiting our blog. We will keep this blog updated to keep you supported and informed. 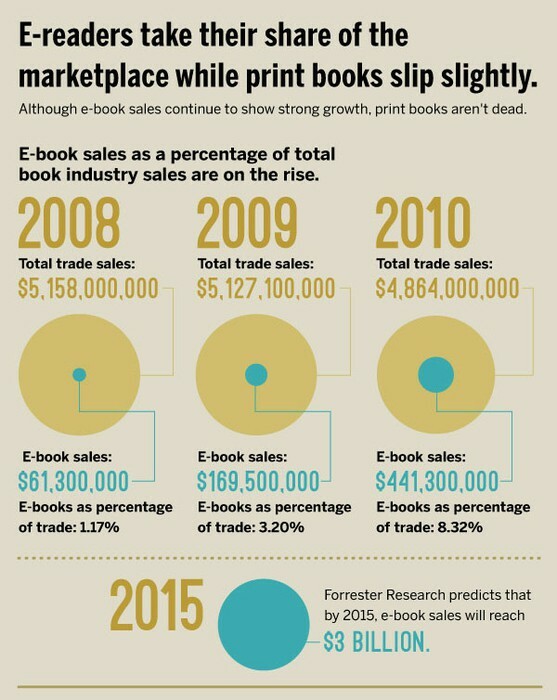 Print books still have the corner market on how users read. Getting our struggling and reluctant readers to read -- that's what it's all about, right? 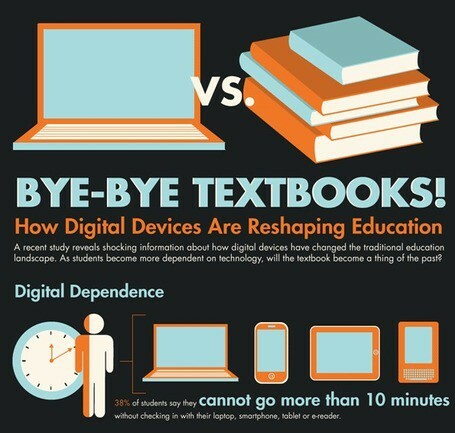 What if eBooks and eReaders intrigue your students enough to spark them to read. It's worth a try. eReaders and eBooks offer accessibility features that will help some students be less self-conscious about exceptionalities. eReaders offer accommodations such as text-to-speech, contrast controls, and large print to name a few. Cristin Dillard is the Library Media Specialist at Banks School and serves students grades K-8. She is a former 7-12 Social Studies teachers. Kimberly Dunn is a English Language Arts teacher at Pike County High School. Visit our blog for updates of resources.